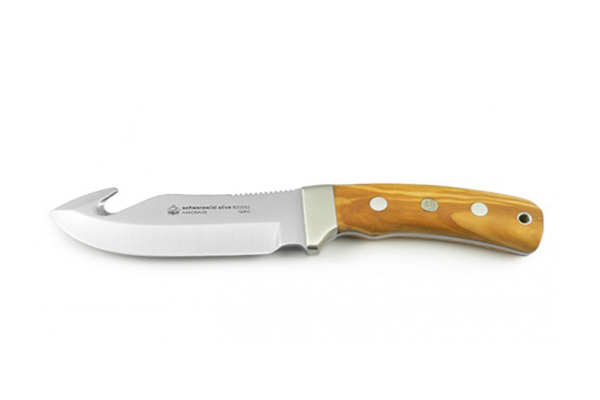 The PUMA IP Schwarzwild Olive Knife features rugged, southern European wood that is extremely suitable, as it is very tough and durable. 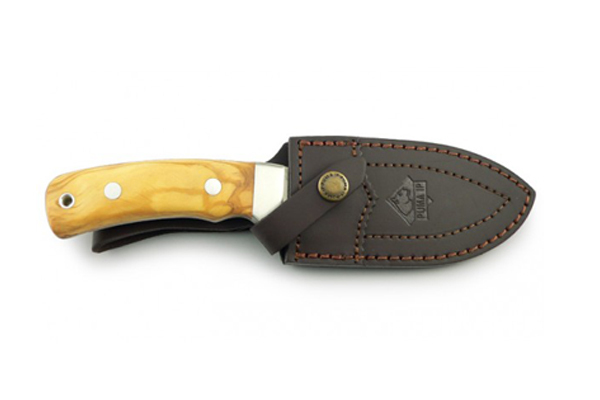 PUMA the great German knife making company crafts the IP Schwarzwild Olive Fixed Blade Knife, made by the best designers and craftsmen who only use the best quality materials for the PUMA knives. 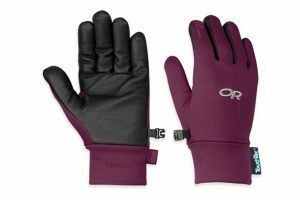 The result is a balanced assortment of knives for hunting and trekking activities in the best price-performance ratio. A special series for PUMA IP was developed in 2010 by PUMA for the 240-year company’s anniversary. 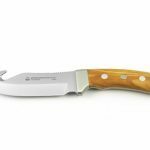 PUMA IP jagdnicker 240 olive, PUMA IP pal 240 olive and PUMA IP white hunter 240 olive which are equipped with scales of olive wood, were developed on basis of the original PUMA jagdnicker, pal and hunter according to the latest ergonomic knowledge. 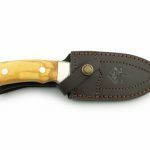 This series offers hunters and friends of nature traditional blades in a new look at attractive prices.